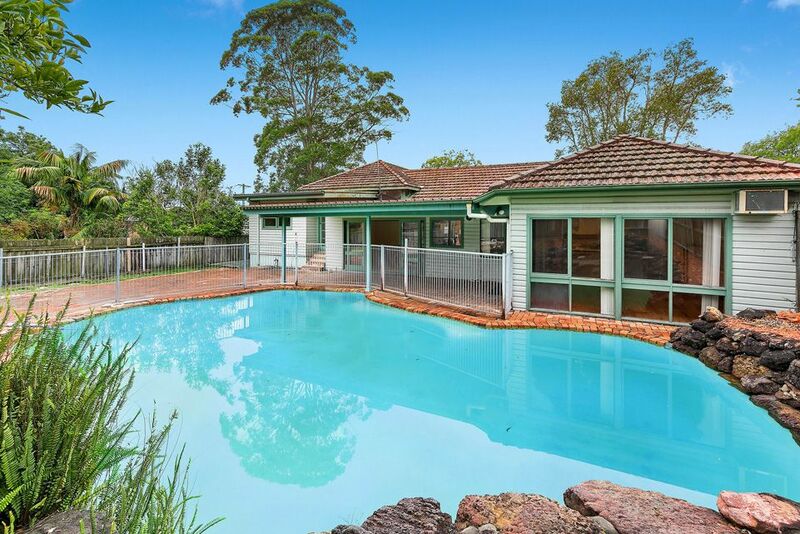 This spacious split level family home offers much more than meets the eye. 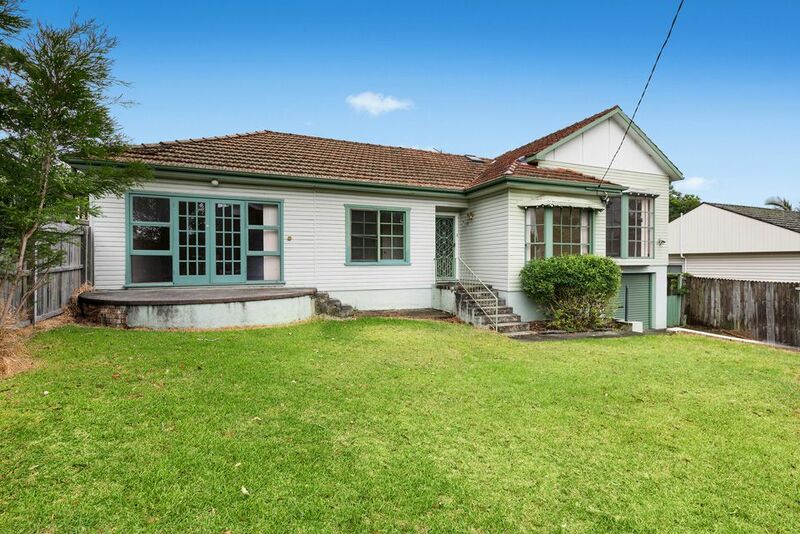 Located within a few metres walk to Forestville Primary & Forestville Centre presenting countless shops, restaurants and cafes.Not to mention easy access to public transport direct to the city, Chatswood and the beaches. 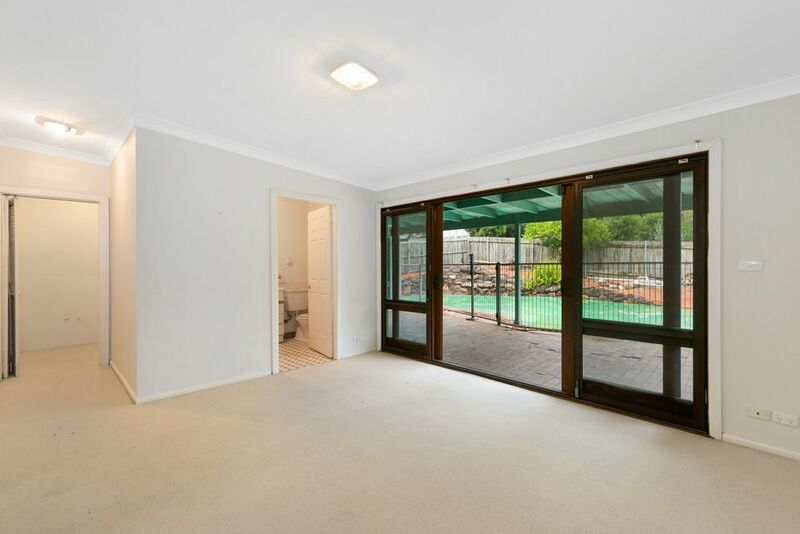 •	2 of the 5 bedroom are off the 3rd living area & additional bathroom ideal for teenagers or in-law accommodation. 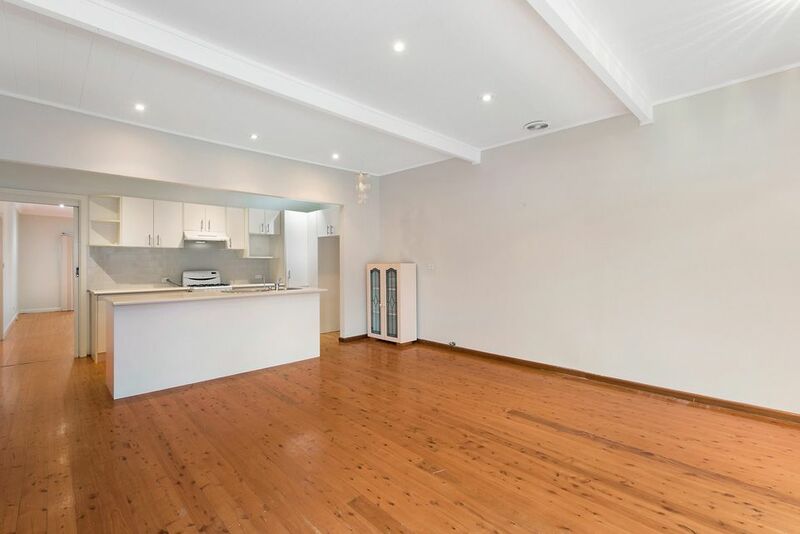 •	Open plan gas kitchen including dishwasher. 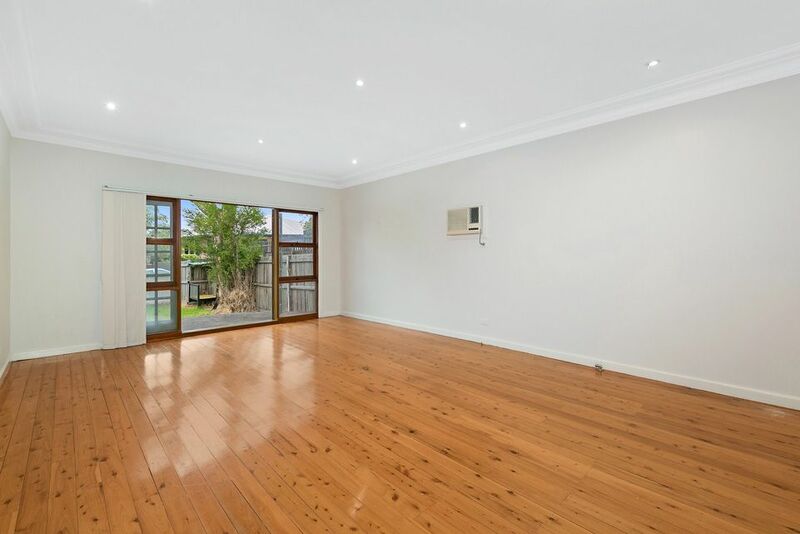 •	Timber floors though out with carpeted bedrooms.